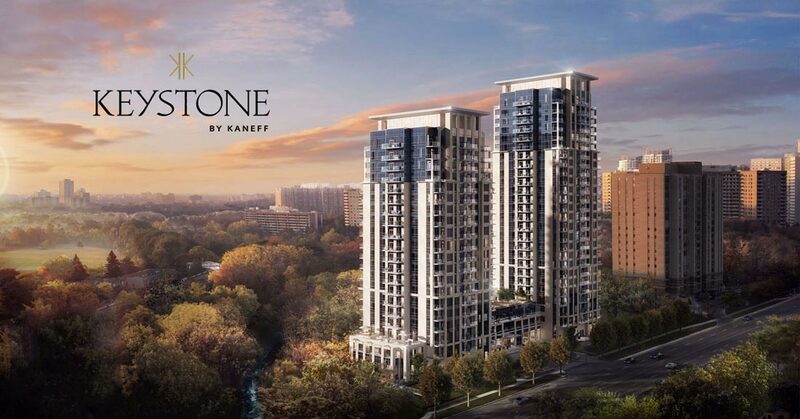 Keystone Condos is a preconstruction condominium development by KANEFF Corporation in Mississauga’s Rathwood neighbourhood. Located at 202-204 Burnhamthorpe Road East, close to Hurontario, Keystone Condos will eventually feature two contemporary residential towers reaching 20 and 23 storeys featuring 406 condominium units with modern, spacious layouts and private balconies featuring panoramic views. 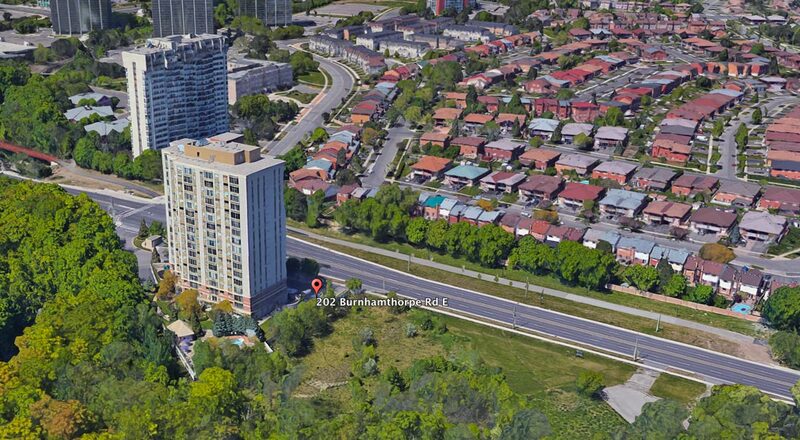 Nearby parks include Woodington Green Park, Mississauga Valley Park and Bishopstoke Park. Modern amenities including an outdoor infinity pool, party room, fitness centre, yoga studio, kids zone, pet wash, guest suites, games room and a concierge. The WEST Tower (Phase 1) will be on sale FALL 2018 with 1 Bedroom + DEN units from 601 sq.ft., 2 bedroom from 692 sq.ft., 2 Bedroom + DEN from 835 sq.ft. and a limited number of 3 bedroom from 885 sq.ft. The building will feature 3 levels of underground parking for residents plus an additional 62 visitor parking spaces. Keystone will feature modern layouts, exquisite features, the finest finishes, balconies, terraces, panoramic views of the cityline as well as the adjacent ravine. Register to be part of two connected luxury condominium towers, set against a spectacular natural ravine, in the heart of downtown Mississauga. 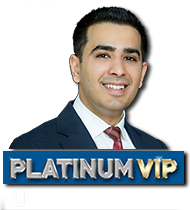 KANEFF is well known to residents in Mississauga and the Greater Toronto Area. Known for innovative designs, exceptional materials, outstanding craftsmanship, and preferred locations. 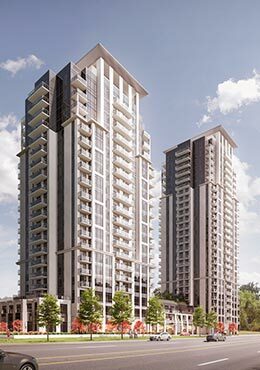 Keystone will be a landmark residential development by KANEFF.